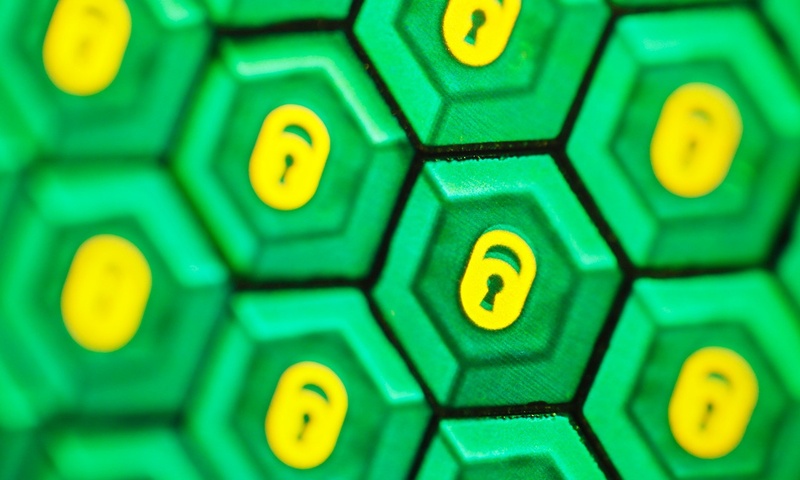 We are constantly developing new security features and techniques across our entire portfolio of Banknotes, Identity and Product Authentication solutions in order to maintain the integrity of our products for our customers. 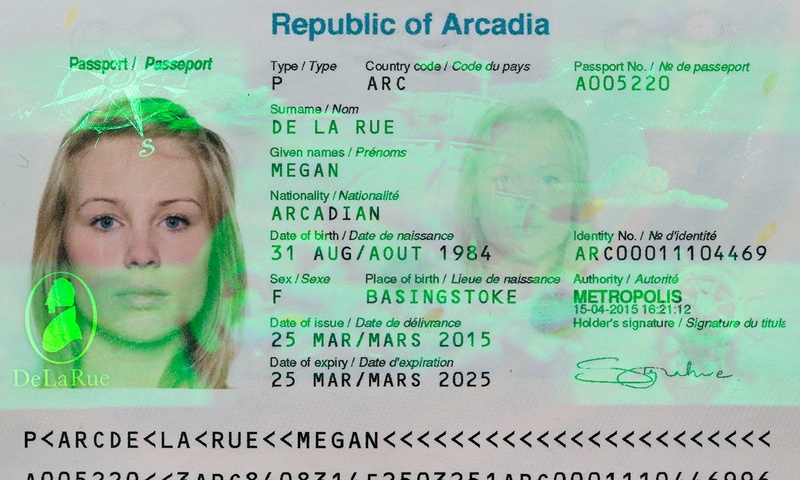 PureImage™ is the next generation of De La Rue holography. 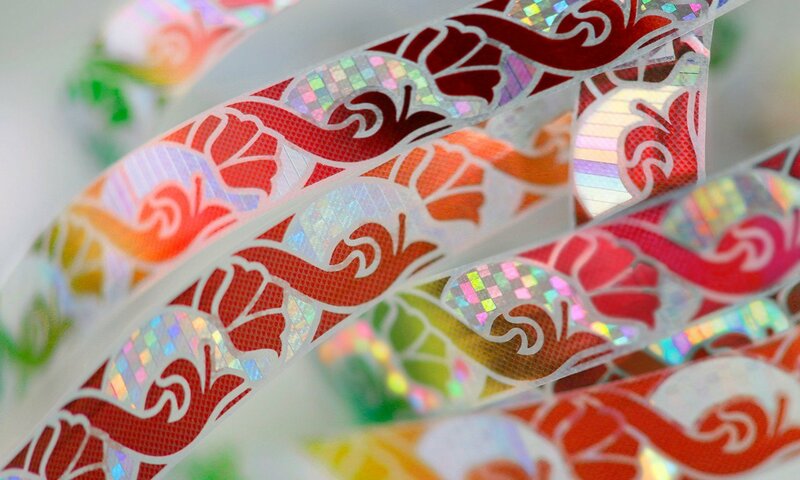 Our brightest, crispest holographic thread with clean imagery and bold movement. Holographic threads are a firmly established and trusted public authentication feature worldwide. 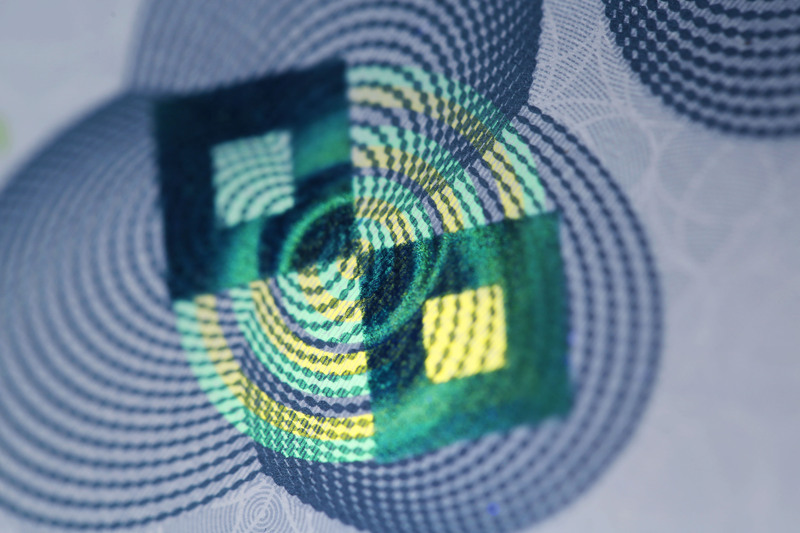 Secure, durable and recognisable, PureImage™ is De La Rue's latest customisable holographic thread that makes use of bright, eyecatching movement and depth effects. 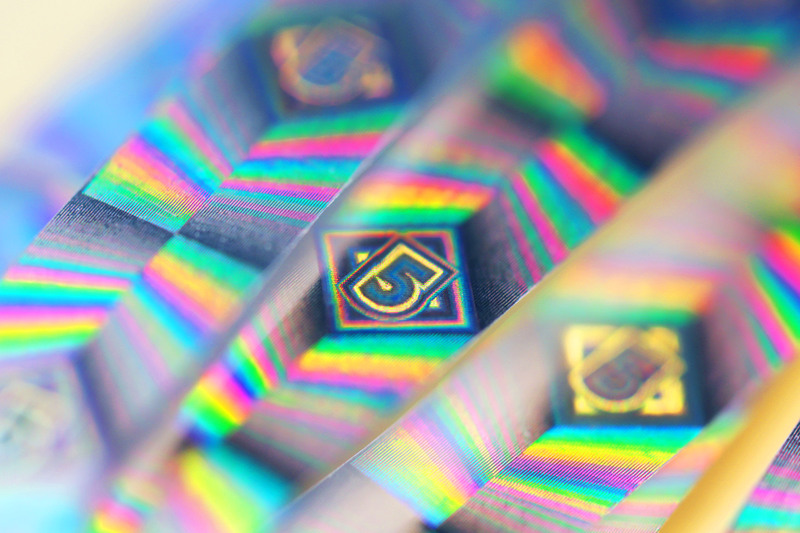 Ignite® is a visually spectacular, next-generation banknote security thread. This new feature expertly layers dramatic colour-shift with advanced microstructure technologies to create an original, dynamic and distinctive effect that offers the ultimate high-impact security solution for public authentication. 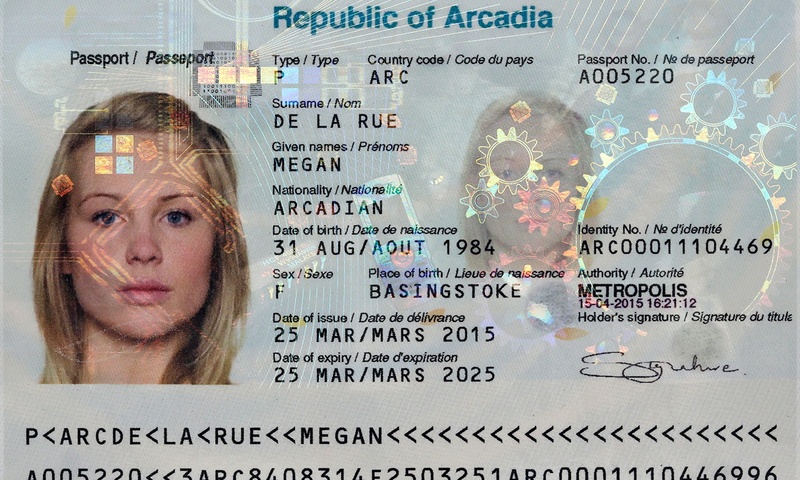 A next-generation, polycarbonate personalisation feature from De La Rue and Opalux, MyImage™ is an original, secondary portrait feature specifically designed to combat photo substitution and alteration, that uses a multi-colour shift effect to change the image from positive to negative upon tilting. 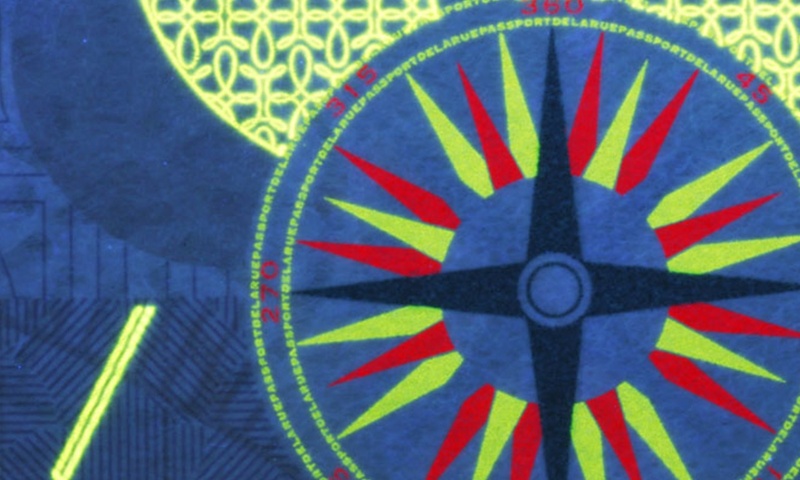 PhotoColour UV™ is a full-colour, true to life, invisible print feature. 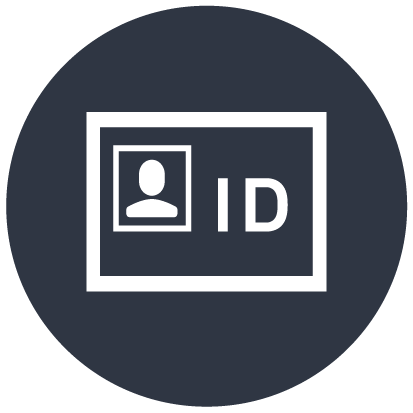 Its vivid photo-realistic and life-like UV feature for polycarbonate identity documents provides instant engagement, easy verification and an overall increase of security. 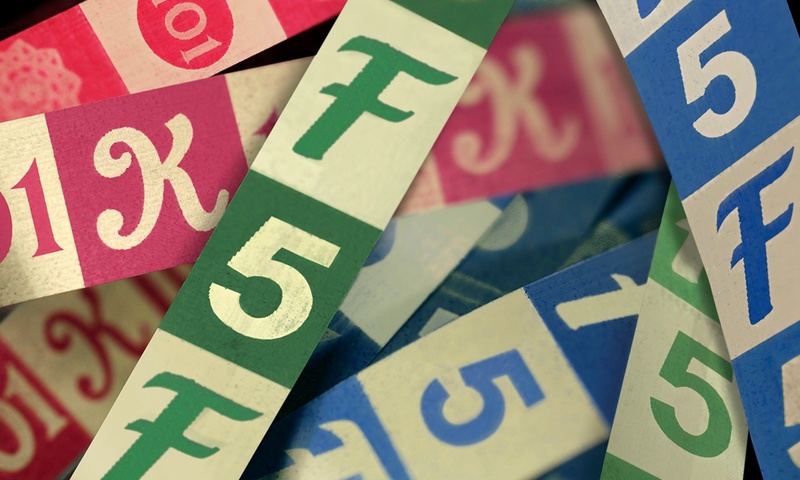 Data-driven insights to put you in control of your cash cycle. 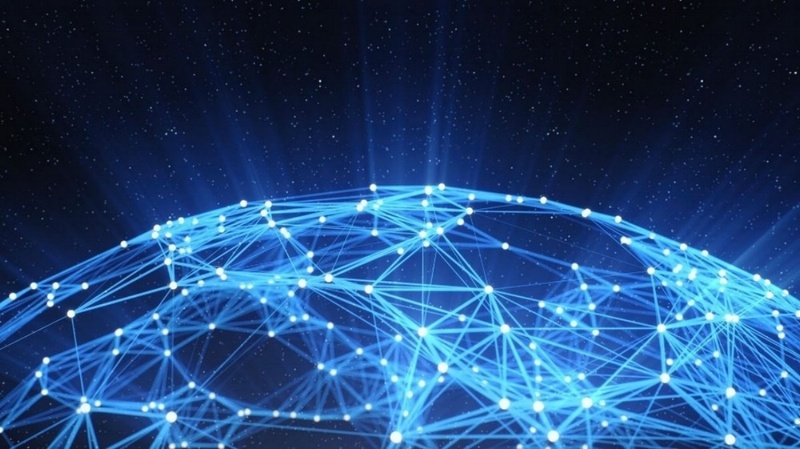 DLR Analytics™ is a cloud based software platform that gives central banks the tools they need to make evidence-based decisions for a better-managed, more efficient and more cost-effective cash cycle. In addition to informed decision making, DLR Analytics™ also provides better cash cycle visibility, accurate demand forecasting, a standardised approach and membership of the Cash Cycle Partnership – a supportive community of users and central banks around the world. 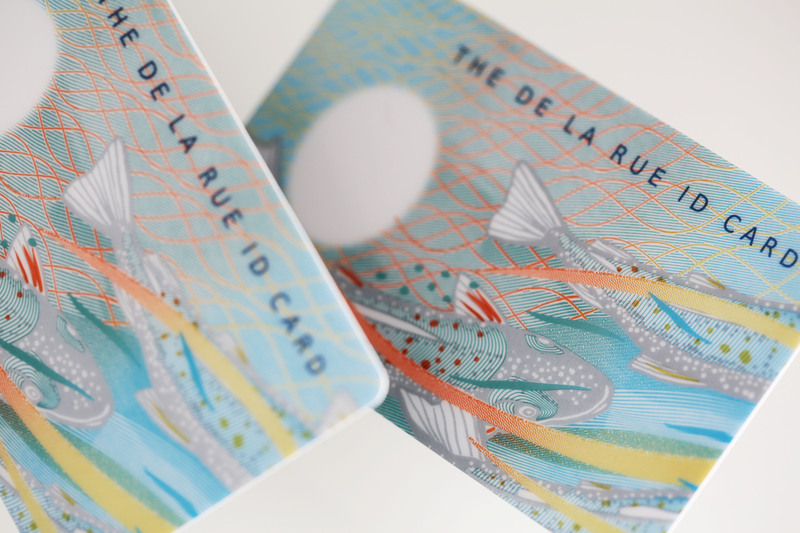 De La Rue’s identity cards are constructed using a durable and attack resistant 100% polycarbonate substrate, encompassing a multi-layer mono block structure and embedded security features to protect against the threat of counterfeit of the card and fraud to the holder’s identity. 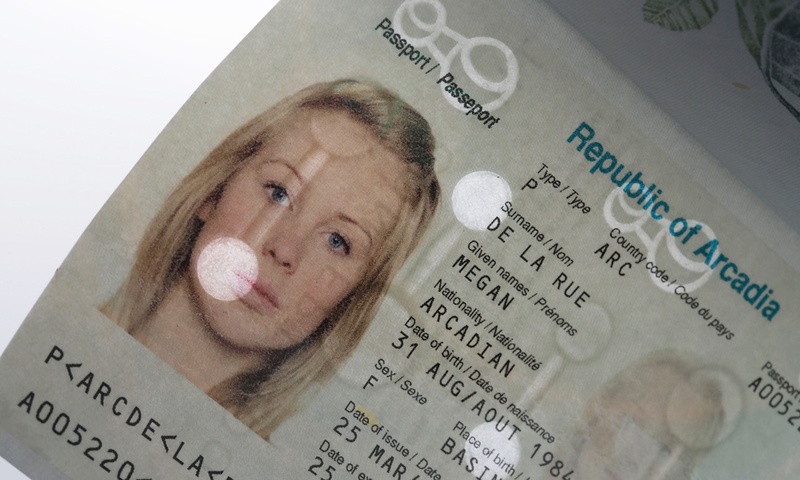 De La Rue’s Shaped Antenna adds an extra layer of security for polycarbonate bio-data page documents thanks to the unique ability of being able to design and apply the antenna and chip into different layouts within the page itself. The antenna is embedded inside the polycarbonate structure but is fully visible providing reassurance for the holder and border control and acting as a deterrent for fraudsters attempting to tamper, counterfeit or fraud. 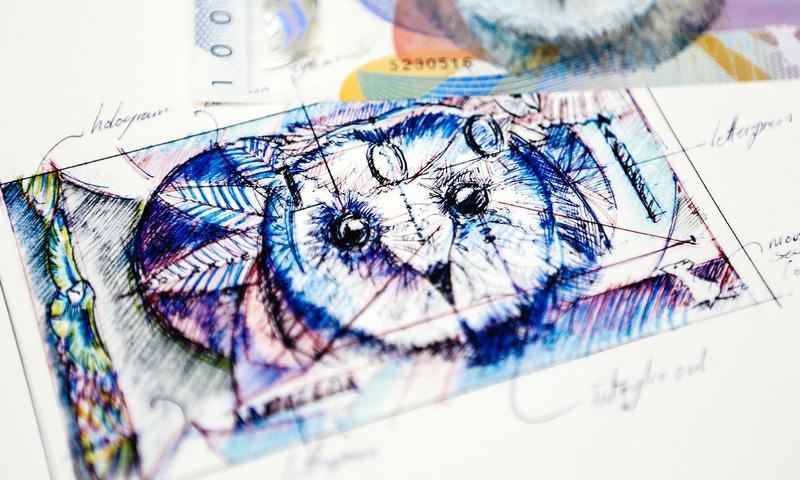 De La Rue has launched a series of new design features to support its polymer offering, Safeguard®. 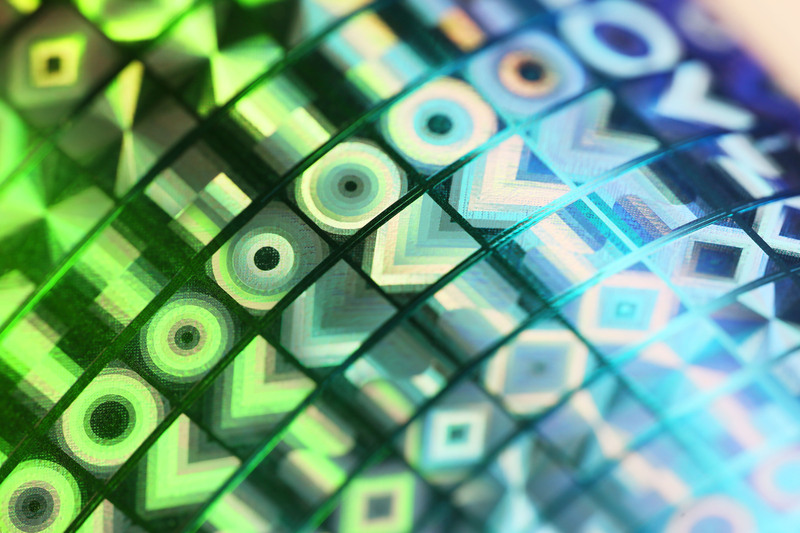 Illuminate uses a combination of inks, including matte and iridescent inks, to inject vivid colour and unique texture into the polymer window. 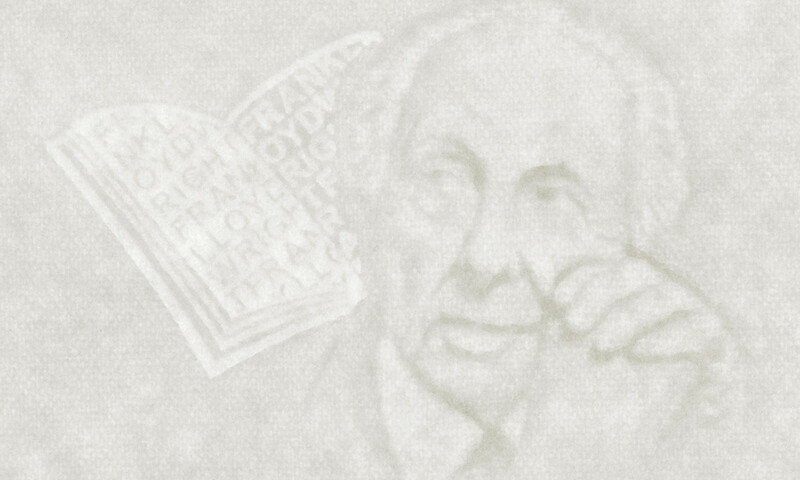 Rotate is a design technique that creates a fully registered image on both sides of the polymer note. 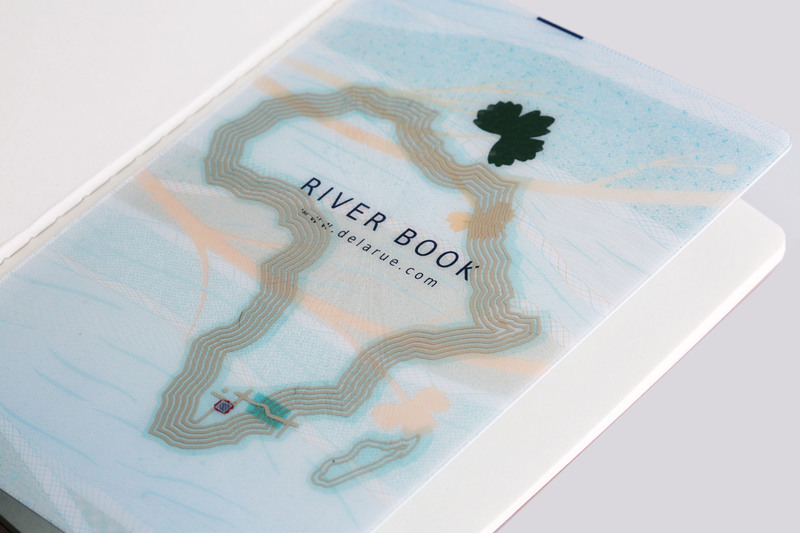 Integrate is the next generation of watermarking for polymer, injecting colour directly into the different print layers of the substrate itself. De La Rue has developed a new technique that combines the cash handling security of Gemini™ with the public recognition of SPARK®. Integrating these two already highly secure and complex effects has resulted in even greater counterfeit resilience while also delivering a highly aesthetic and unique design element. This new combinational feature is suitable for both paper and polymer base substrates. 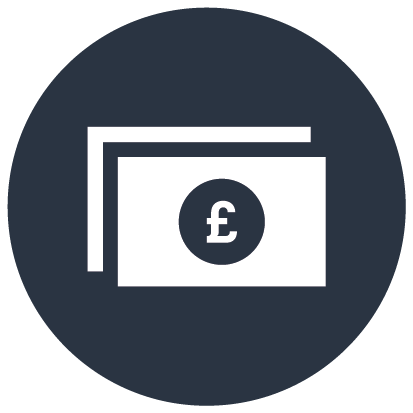 Active™ is a simple and easy-to-verify colour switching security thread for banknotes with an obvious colour change that supports strong public recognition. Available in a range of colour combinations and widths, Active™ offers a diverse colour palette and demetallisation, making it suitable for use with a family of denominations. 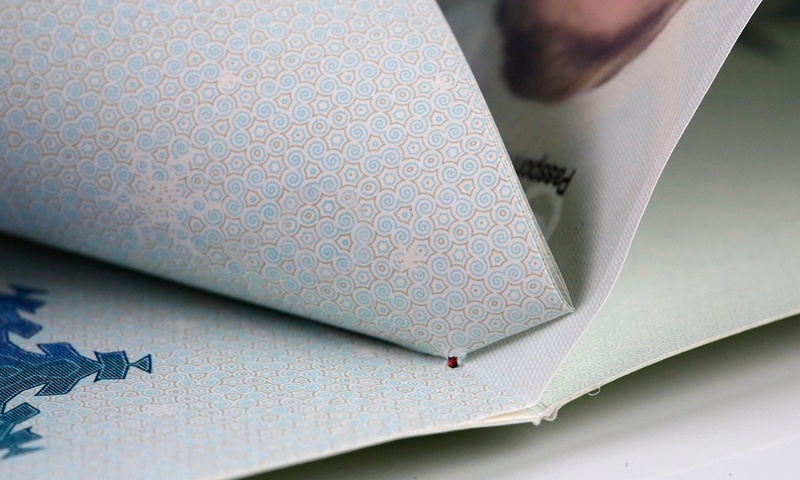 De La Rue’s Continuous Bio-Data Page™ is a new patented method of passport book construction where the bio-data page continues across the book's spine to form the rear end page of the passport. This technique greatly hinders attempts at the removal of the bio-data page, the prime target of most fraudulent attempts of document alteration. DLR Identify™ for CRVS is the latest addition to De La Rue’s suite of software applications for the secure management of citizen identity data and has been specially developed to deliver a highly robust, secure and flexible solution to support the needs of government civil registration and vital statistics (CRVS) programmes. 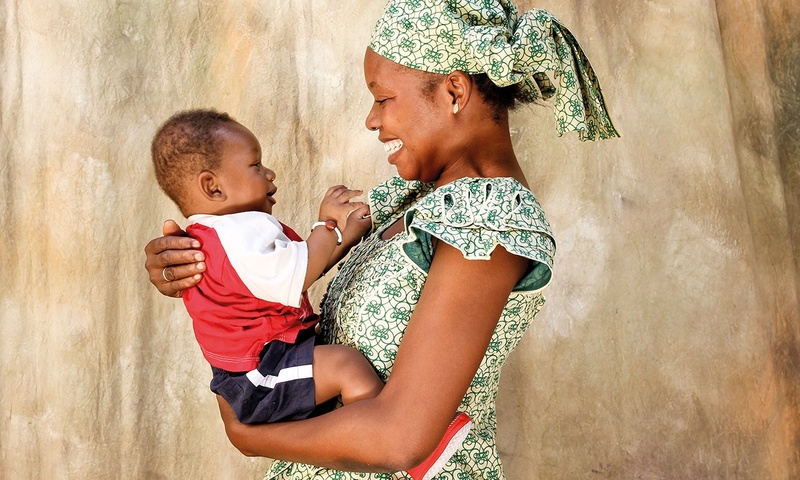 DLR Identify™ for CRVS provides governments with a cost-effective tool for the recording and managing of citizen life events (for example births and deaths). In doing so, it assists in the provisioning of essential people services such as health and education, and also long-term country planning. DLR Identify™ for CRVS also follows the guidelines set out by the United Nations, including the Accelerated Improvement of Civil Registration and Vital Statistics (APAI-CRVS) workshops and documents. Gemini™ is a specialist printed security feature that appears as a single colour under normal daylight but transforms into two separate fluorescent colours when under a UV light. Gemini™ design variants are now also available in Blocks, Lines and Microtext as well as solid colour, making it even harder to reproduce using common counterfeiting techniques. 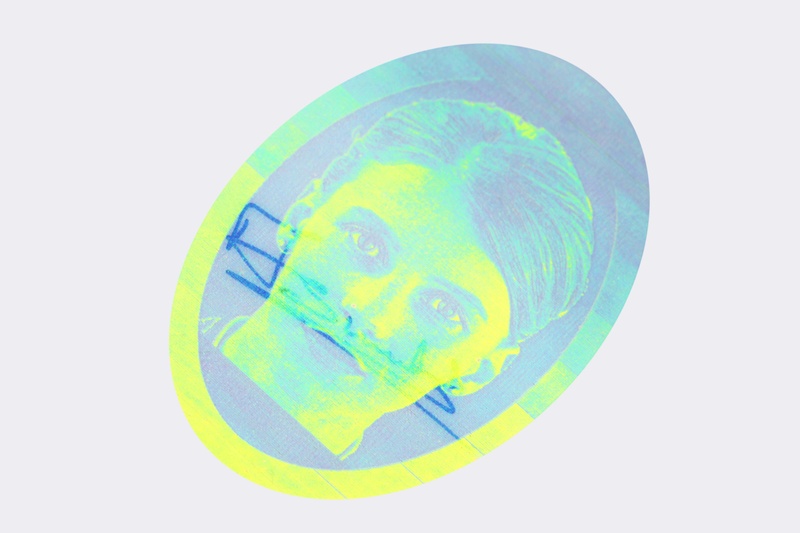 Izon® is a new holographic anti-counterfeit technology that enables fast, overt product authentication through the use of unique 3-D images, custom designed for simple and intuitive visual verification. 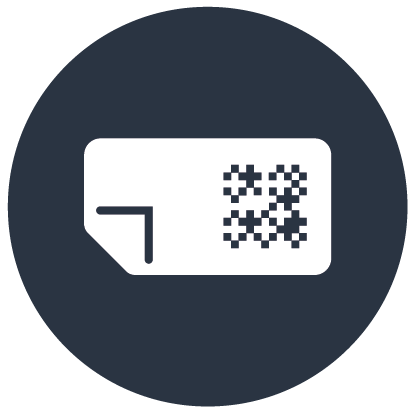 Available in a variety of material constructions, sizes and designs, Izon® can be customized to a varied range of authentication solutions in order to fit unique brand and package requirements. Kinetic StarChrome® is a specialist security thread combining the two proven technologies of Starchrome® and Classical Holography. This combination delivers a high-impact feature that is easily seen and understood by the public, yet complex for counterfeiters to attempt to simulate. Available in a range of widths, window lengths and demetallisation options, making it suitable for all denominations, Kinetic StarChrome® is also fully compatible with machine readability and high speed banknote processing. Advanced bio-data page solution ensuring multi-layered protection against the threat of counterfeit and fraud. 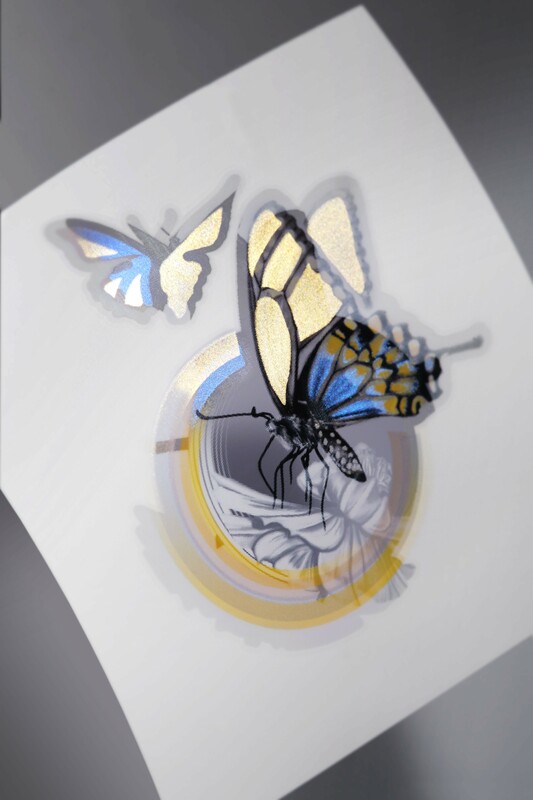 Fused under immense heat and pressure, our polycarbonate design solution can incorporate up to 6 print workings combined with see through features, optically variable inks, holograms and tactile surface embossings. The new SHIELD Embossed™ laminate is a high gloss thin film laminate protection solution created using e-beam technology to deliver the highest resolution and definition of quality. This product makes use of complex three-dimensional models to ensure immediate recognition and a powerful public verification feature. SHIELD Volume™ uses Lippmann holographic technology to display a strong monochrome image with high movement, exceptional depth and 3D models that transition both horizontally and vertically. These public security effects are easily viewable under a range of different lighting conditions. 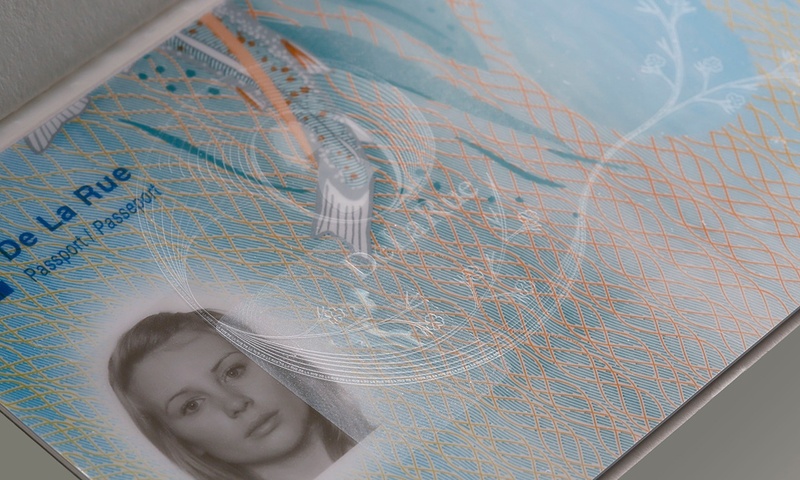 Skylight™ is a specialist, unique and complex watermarking feature for use in passports, where small areas appear lighter and thinner than their background, positioned to register across the sheet. A process developed and patented by De La Rue, SkyLight™ hinders the splitting of the paper, the lifting of the laminate and reassembly with fraudulent data. 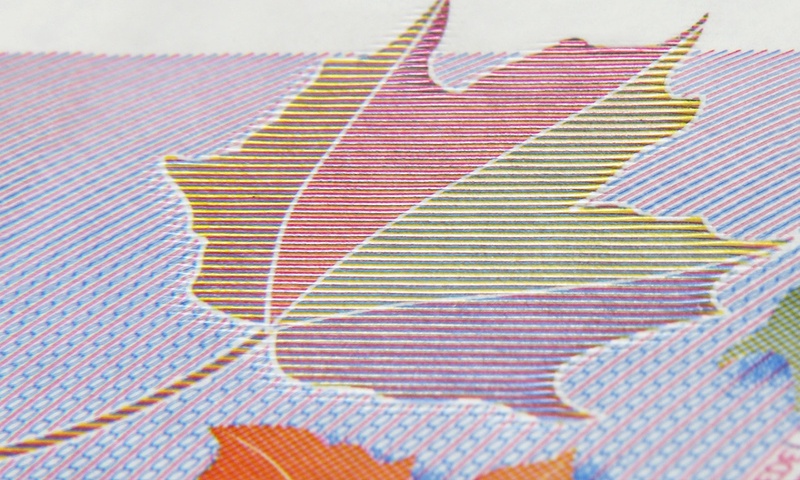 Spectrum™ is a new colour-changing print feature for use on banknotes and in passports. Spectrum has a clear colour change movement and on/off effect for overt authentication. Spectrum™ uses proven latent image technology to provide a sophisticated anti-copy feature that is resistant to colour copiers, scanners or attempted desktop reproduction. 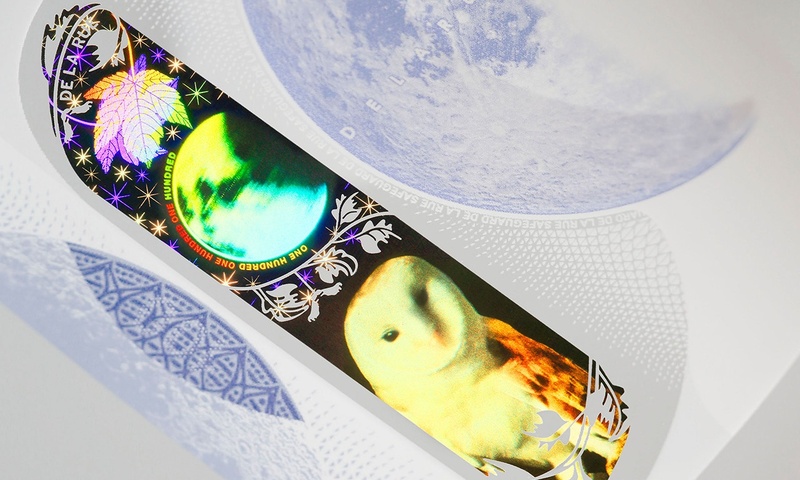 De La Rue’s Spectrum™ technology has also recently been further developed and engineered in a reel-to-reel format and can now be offered in identical forms both for single stamps and for stamps supplied on reels. Textmark is an enhanced new cylinder mould made watermarking feature that strengthens and brings further complexity to the original mark via the addition of personalised bright and/or dark text next to the main watermark design. 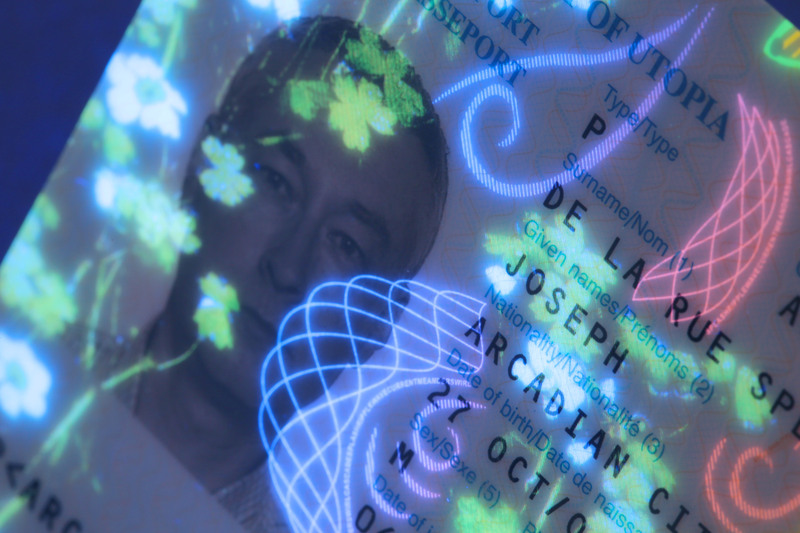 TrueImage is De La Rue’s latest holographic image feature for use on polymer banknotes. Visually differentiated via its 3D photorealistic imagery with cinematographic animation effects, addressing the needs of both public authentication and strong technical security.